Bank has worked with BBH London for 17 years. 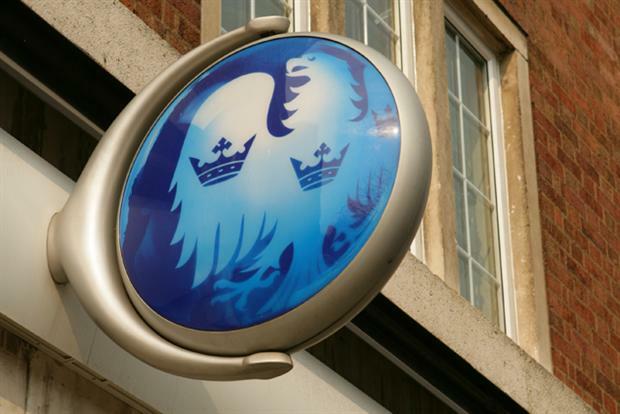 Barclays is reviewing its advertising account currently held by Bartle Bogle Hegarty London. The business is reported to be worth around £30m. Chemistry meetings are due to take place next week and AAR is handling the process. BBH is understood to be repitching. BBH has worked with Barclays since 2001, when it took over the business from Legas Delaney without a pitch. BBH's first work in 2002 featured Samuel L Jackson. Before Leagas Delaney, the account was handled by J Walter Thompson (now Wunderman Thompson). Barclays reviewed its media account in 2017, when it moved the business from WPP’s Maxus to Omnicom Media Group after six years. Barclays did not respond to Campaign’s request for comment.